1. A pack of Lelo Hex condoms, the futuristic Swedish brand noted for its innovative (and durable) hexagonal design. 2. 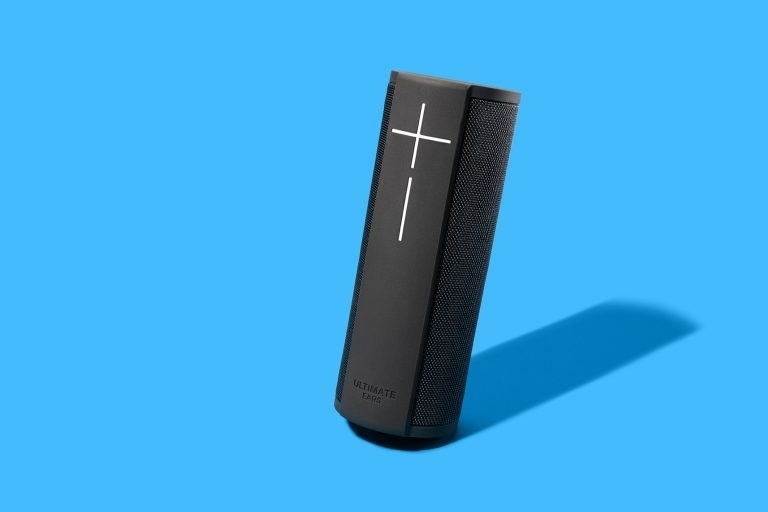 A BuzzFeed Reviews-approved portable Bluetooth speaker that's more than worth the splurge. 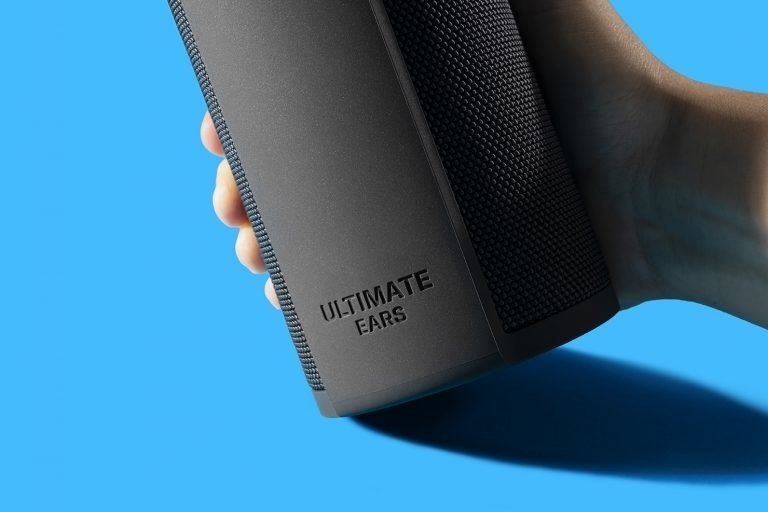 The Ultimate Ears Megablast is our pick for the best portable Bluetooth speaker in the $$$ price category. 3. A pack of 60 exfoliating cleansing pads designed to leave your face feeling moisturized and looking radiant after every use. Nip + Fab uses a glycolic acid and witch hazel formula to give you instant results. 4. 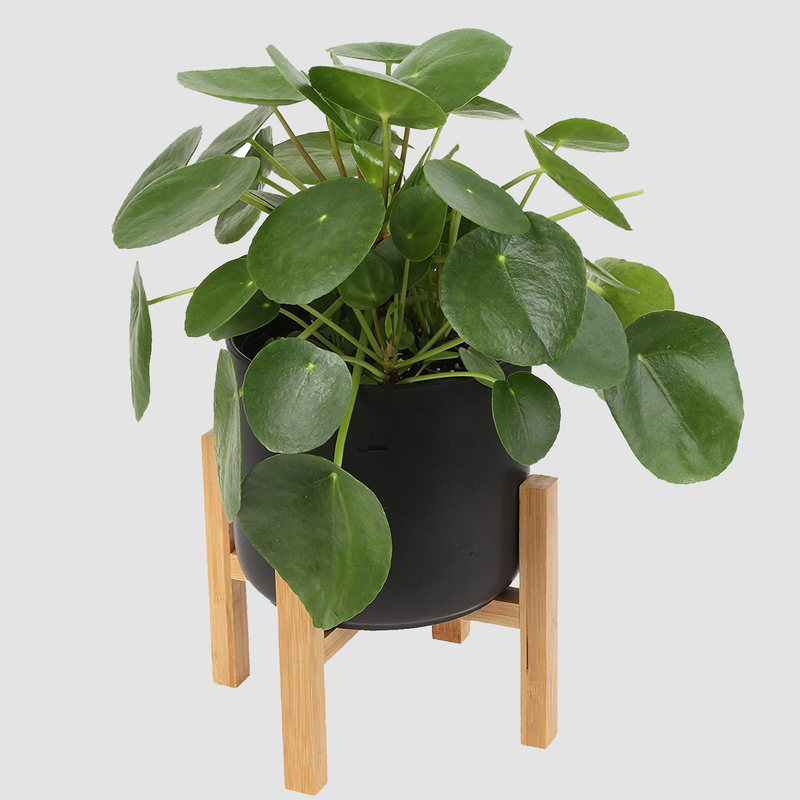 A plant — or plants, depending on your level of self-control — from Amazon's very underrated Costa Farms collection. Aloe vera! Succulents! Peace lilys! Palms! 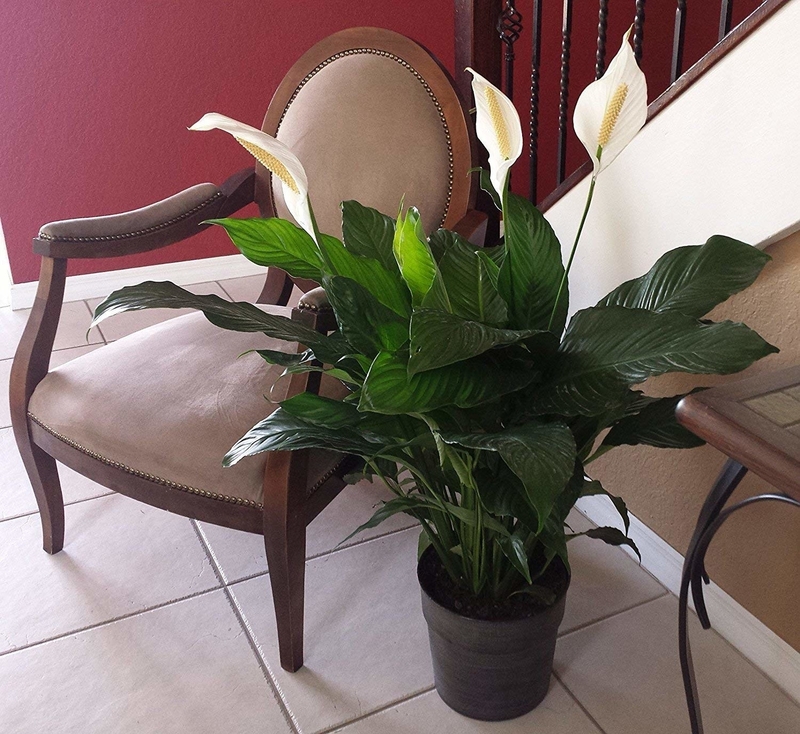 Costa Farms has 'em all, and will ship directly to your doorstep. Good luck picking out just one plant child. Check out the full collection here. 5. A mini air fryer (and nice-to-look-at countertop accessory) that offers a healthier alternative to straight-up fried meals. If you're craving that crispy crunch in your food, this lil' contraption will provide you with an oil-free version, reducing added fat by 70-80% — and the best part is you'll hardly even notice. 6. An inflatable donut, because I'm sorry to break it to you, but your summer hasn't actually commenced until you've floated in a pool atop an indulgent dessert. Never mind the fact that summer is starting to wind down. Only until you've thrown this accessory in the poolside rotation can you proceed to fall. 7. A convertible changer, napper, and playpen that keeps all the essentials organized and your infant occupied (read: not screaming). Ch-ch-ch-ch-changing! You won't know what you were waitin' for after purchasing this game-changer of a baby station. 8. A plush Slinky Dog toy from the enduring Toy Story franchise, to keep any kid and/or their respective adult guardian entertained for hours. Slink on over to the "add to cart" button, why don't you! 9. A classy, no-assembly-required storage ottoman perfect for anyone who's trying to get creative with their tight quarters. 10. A highlighting palette with four full-sized shades that'll make your cheekbones and bank account shimmer (from all that saved money). Shades include Sweet Peony, Wild Cosmos, Diamond Lily, and Blushing Azalea. 11. A stackable boat toy set for making bath time less of a total drag for your little ones. Rejoice, concerned parents: They're BPA-, phthalate-, and PVC-free! 12. A set of vacuum storage bags — that's an airtight bag with a suction valve, for the uninitiated — that'll help you save an incredible amount of space in your closet or suitcase. The perks don't end there! They also work to protect your clothes from pesky insects, moisture damage, and gross odors. 13. A pack of magnetic cabinet locks to keep the kiddos out of harm's way. You can buy up to 24 locks in one pack. 14. A set of S-shaped stainless steel hangers for all those scarves and pants you didn't know could look so tidy in your closet. 15. A watermelon face mask, because watermelon is great in your stomach and apparently soothing and hydrating on your face too! It's sensitive-skin-friendly and you might be tempted to lick it off your face (but don't). 16. An aloe vera-fortified lube that's unscented and paraben-free — great news for all parties involved. Also recommended for "sensuous" (their words, not mine) full-body massages! 17. A 12-piece Cuisinart knife set with some (stainless steel) cutting-edge features. Features like nonstick coating and color coding, so you never cross-contaminate! Included in the set: chef knife, slicing knife, serrated bread knife, santoku knife, utility knife, and pairing knife. See a promising review here and read our full review of them here. 18. A six-pack of foldable storage cubes you can use for everything from clothing to toys to embarrassing childhood photos you don't exactly need on display. They're made of lightweight non-woven fabric. 19. A KitchenAid standing mixer that will revolutionize your meal prep (and by that I mostly mean you can prepare 13 dozen's worth of cookie dough at once with it). It comes with a powerknead spiral dough hook, flat beater, and stainless steel wire whip. if you really want to lean in, there are also 15 available attachments you can buy to maximize your meal prep. 20. A two-pack of stainless steel travel mugs designed to keep your bev hot for up to five hours or cold for up to 12. My favorite part: You can drink it with one hand by simply pushing the button down. 21. 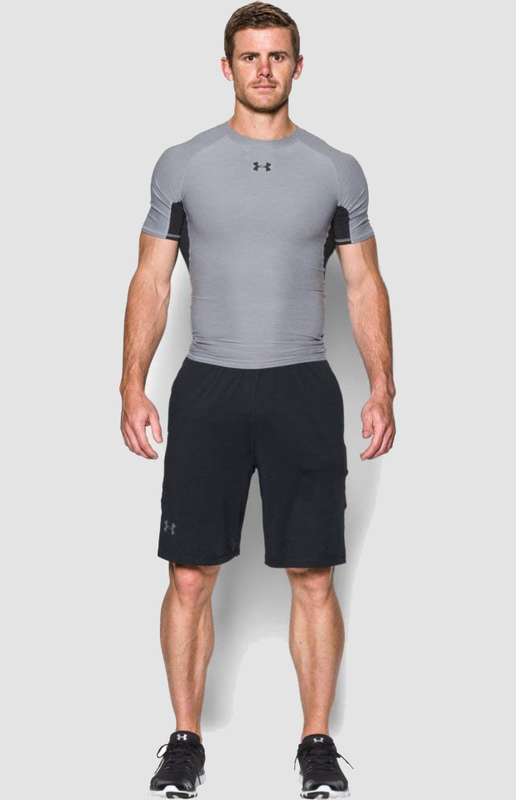 A pair of men's Under Armour shorts that wick sweat and dry super fast — your new summer athleisure uniform. 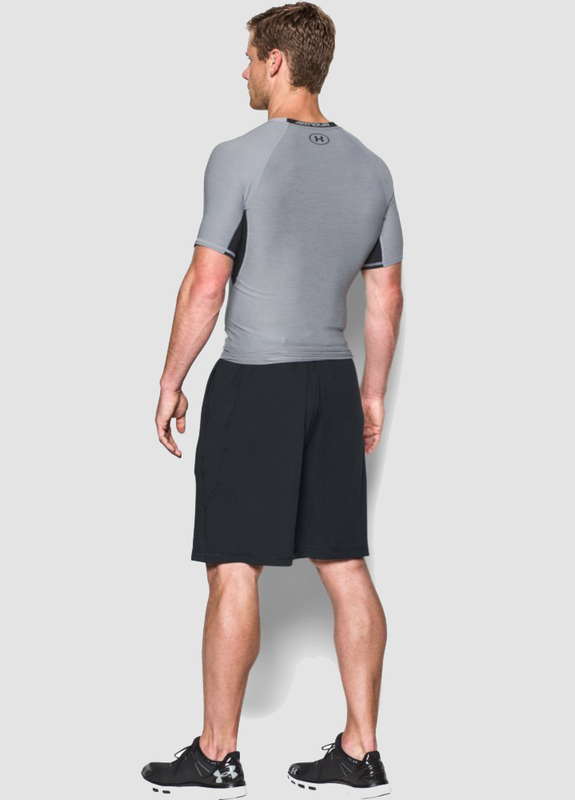 They're made of super-soft 100% polyester and have UPF 30+ protection. 23. A pair of ballet-inspired non-skid socks that are a great choice for people who are pregnant, anyone who does yoga or Pilates, and seniors. Who wouldn't benefit from some absorbent, antibacterial blankets on their feet? 24. An easy-to-apply L'Oréal Paris mascara to give your lashes some ~dramatic~ volume. It's easy to remove with soap and water and a great option for those with sensitive skin. 25. 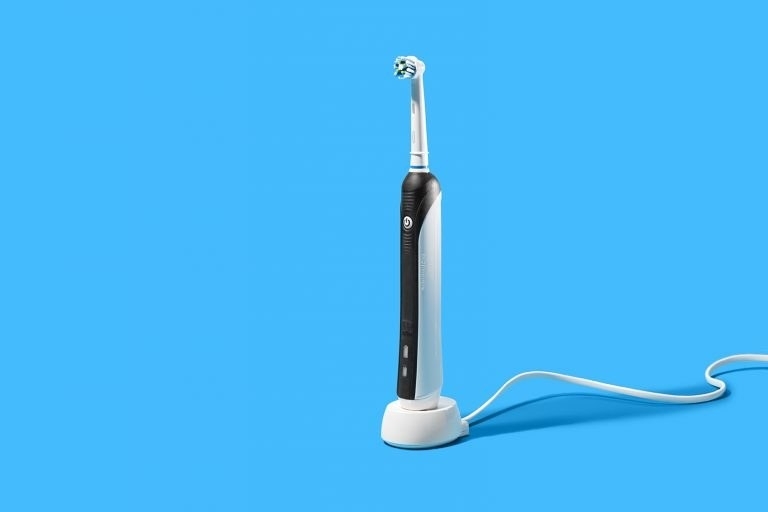 A BuzzFeed Reviews-approved electric toothbrush that you'll love if you have sensitive teeth and/or little interest in throwing down hundreds of dollars on a dental contraption. 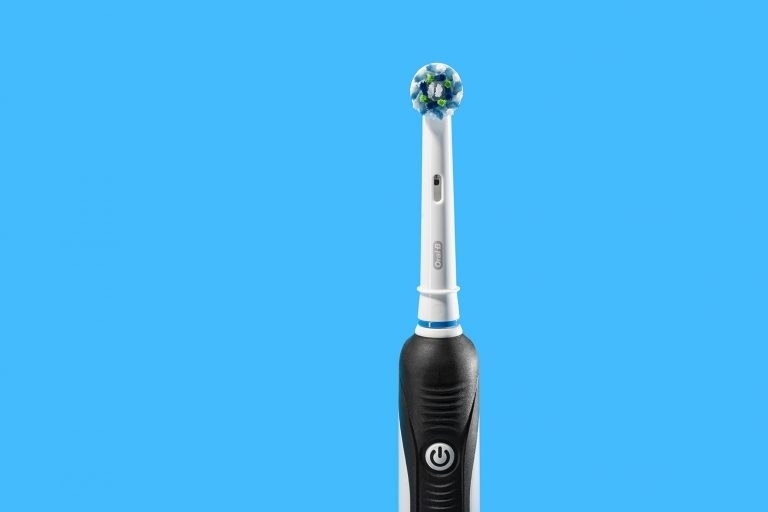 The Oral-B Pro 1000 is our pick for the best electric toothbrush in the $$ category. 26. 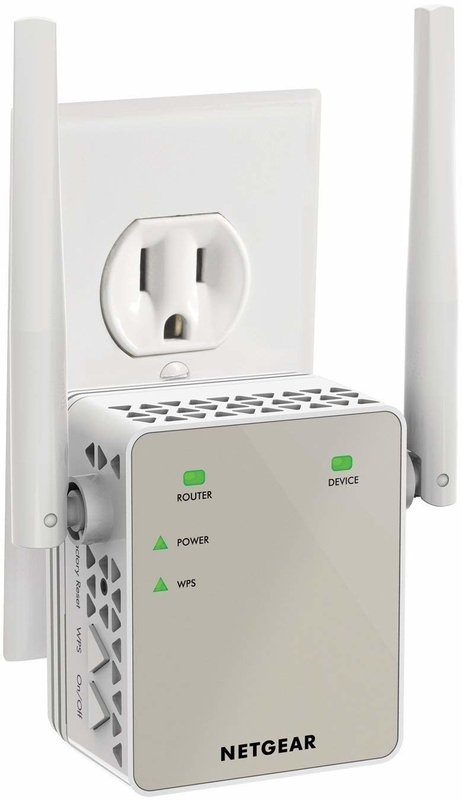 A Wi-Fi range extender for anyone who is just not here for a spotty, bad internet connection. 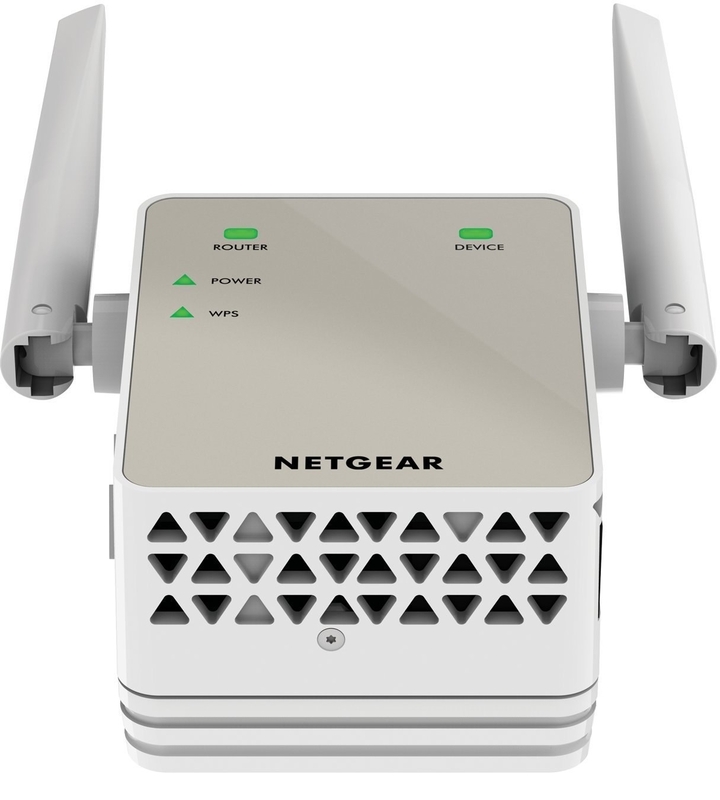 Ideal for HD streaming and gaming! 27. A classic, no-frills wooden rolling pin that does the damn thing. It's a rolling pin and it works like it says it will! 28. An electric skillet, which might just be the kick in the pants to start making healthy meals at home instead of taking the lazy route. It does it all: roasts, fries, sautés, steams, and bakes.